This program defines sharps what sharps are and sets out the major hazards associated with handling sharps in the workplace. 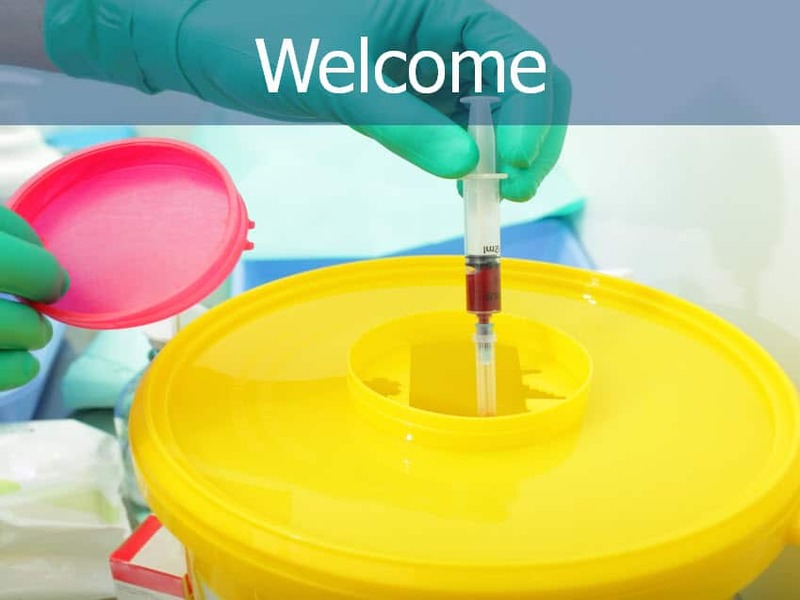 The course looks at ways that the working environment can be managed to reduce the risks associated with handling sharps and discusses the use of appropriate safe systems of work to reduce the risks associated with those hazards to an acceptable level. This course is designed to help workers and managers to undertake a valid risk assessment of the handling of sharps and to act on that risk assessment in their workplace. The program also covers the role that training plays in keeping people safe as well as the need for regular review of the effectiveness of your hazard assessment processes and a discussion on what workers who need to handle sharps can do to look after their own safety.